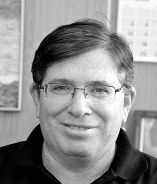 I wrote literary reviews for Israeli daily papers "Haaretz" and "Yediot Achronot" and other publications. Contributed to "Animal Review" (in English, edited by Nell Zink) and had an internet column in Notes. "It having become apparent that I should write a novel, my next concern became which novel I should write. An obvious choice was Avner Shats' recent debut, Sailing Towards the Sunset. " Read more about this strange endeavor in the Guardian, New Yorker, etc. 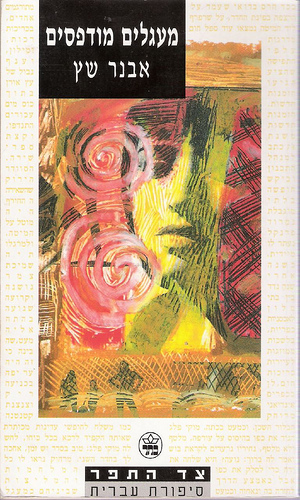 I translated other short works by Zink, three of them appeared in Israeli literary magazines (a fairytale, Prince Cuckoo, in Masmerim; a short story inspired by Kafka in "Orot"' and a short story,"The Littlest Guinea Pig: A Story of Savage Rebellion", co-translated with Zohar Eitan, in Helicon. In 2002 I was Hebrew Writer Visiting Fellow at the Oxford Center for Hebrew and Jewish Studies in Yarnton. I also featured in the [extremely obscure] documentary No War Last Night (Germany 2003), which chronicled the tense last few days leading up to the Iraq war. Is man descended from the seals? Was pirate Sasportas's wife converted to Judaism? Can one navigate at sea by Universal Energy? Is the female breast-size a guarantee of genetic superiority? Is this a love story or a thriller? a cruise into the maze of Israeli culture or just a post-modernist game? an espionage story or an excuse for a magic journey to the Shetland Islands, a kingdom by the sea? "Sailing towards the Sunset" evades definitions: it is at the same time funny and sad, cynical and emotional, nostalgic and skeptic, fantastic and realistic; a reading experience of a different kind. "Shats has a virtuoso's ability to mimic artistic styles of different schools and periods, and he uses this amazing virtue to trick the reader, amuse him, and also hint at the tremendous difficulty - especially to those who grew up in present day culture - to have authentic experiences, let alone reconstructing them in writing..."Sailing towards the Sunset" is a homage to literature and literary writing, and at the same time a book full of doubts as to the power of literature to fully express our feelings and thoughts...A brilliant and sophisticated post-modernist novel." 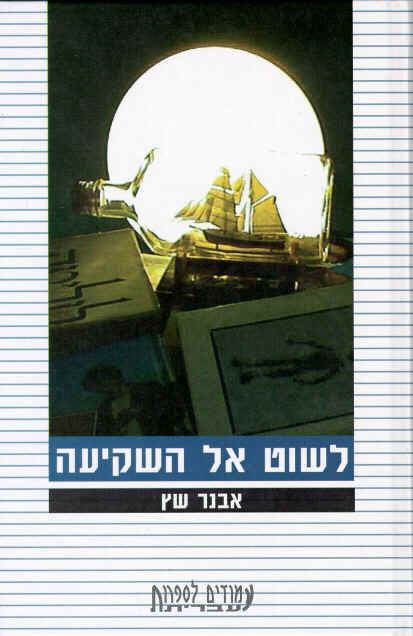 "Ma'agalim Mudpasim" ("Printed Circuits") by Avner Shats, published by Keter, is one of the most interesting and enjoyable collections of stories I have seen in quite a while. Shats writes a cerebral and amusing sort of fiction, highly self aware...genuine new talent. " "Shats amazes with lingual uses and misuses... fantastic inventions gives an impetus to the content of the stories. "Printed Circuits" is a rich promise.."
"The formative inventions...reflects Shats' subversive tendencies, his will to revolt against everything, even the most excepted convention of literary texts as black printing marks on paper...but the experimentalism of Shats is not merely technical. It is far more than that...I await his next book with much curiosity"
"Along with the joy of a first meeting with a talented writer, the pages bring an air of captivating sincerity, almost naive, under the mask of sophistication and brilliance"
"In some of his stories there is an obvious influence of Borges...and Calvino. What makes this this book particularly good is the uncanny touch of emotion..."
a writer of anarchistic imagination... a wizard of disguise, changing identities like a chameleon, a virtuoso..."
"Witty, brilliant and elegant...a very enjoyable reading, surprising, amusing, thought-provoking and mostly funny - sometimes to tears." Shats' qualities as a poet comes out of many pages in the book...an experience inviting further reading"
Shats' pretensions are high, but his actual achievements leave much to be desired...his fiction may amuse at most, but not leave any substantial impression....its all external gimmicks lacking real content, emotion or meaning..."